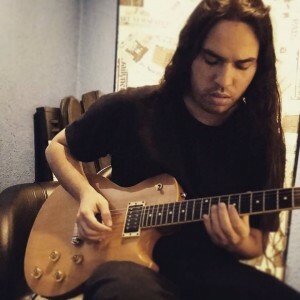 MS Metal Records announced they will release the first solo album of bassist and vocalist Saulo Castilho, who works under the pseudonym XAKOL, in the first half of 2016. This work will be preceded by the single “Rise of a New Sun”, and is being recorded at Beretta Studio in Florianópolis. His first CD will be distributed through Voice Music to the largest stores in the country.